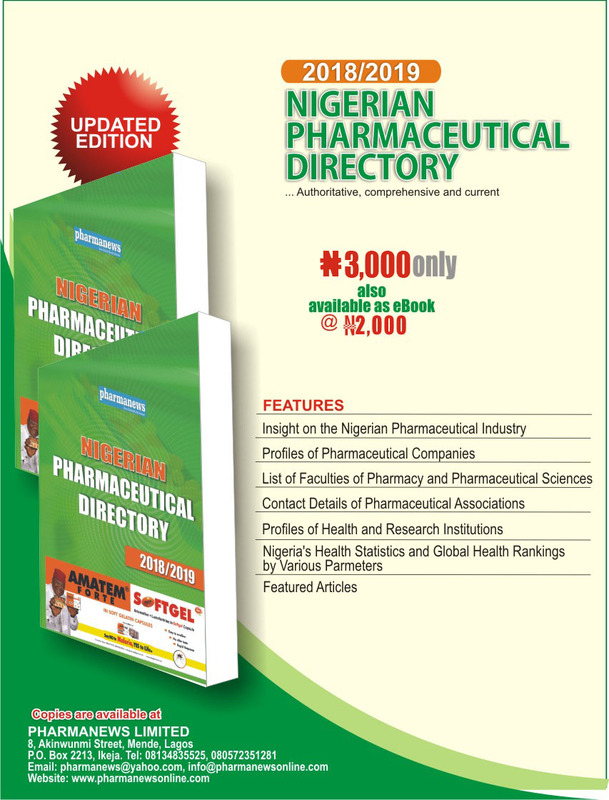 The Nigerian Pharmaceutical Directory (NPD) is a compilation of data on the Pharmaceutical industry and health institutions, It is a reference material for Pharmacists, government, officials, consultants, Business Administrators, Investors and other major actors in the Nigerian Pharmaceutical Industry. 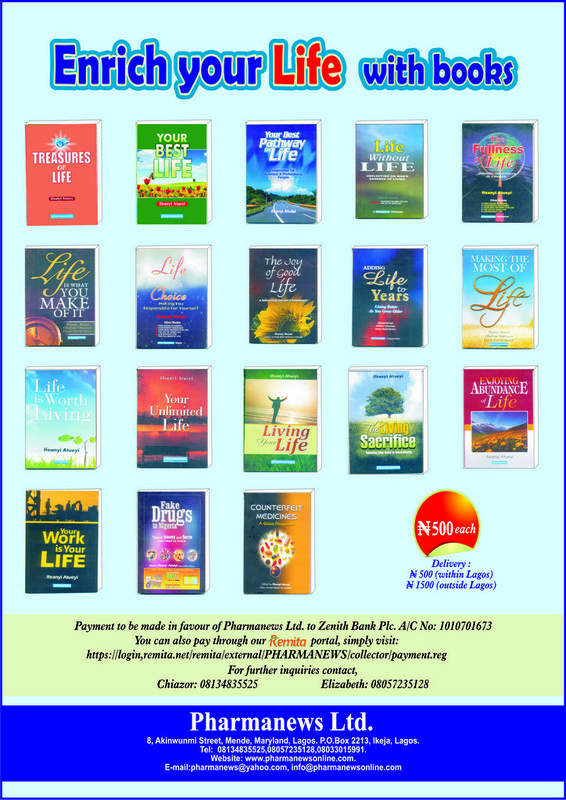 The 2018/2019 Edition is a special one. 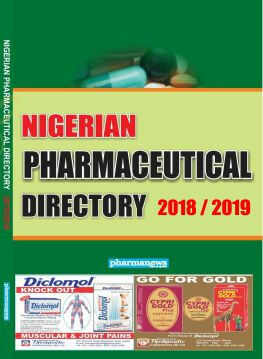 It will not only be a repository of facts and figures, but will contain incisive reports such as the Community Pharmacy Industry sub-sectors reports, Nigeria Pharmaceutical Education Report, the global Pharmacy report and many others. Be assured that your identity remains highly confidential as no personal information will be used for any other purpose unrelated to the publication of the directory. Thank you for accepting to update your profile.